Hello Readers! A big thanks goes out to ACWraith, a volunteer who recently retired from maintaining the BYOND Facebook and Twitter pages! His quirky adages and remarks will be deeply missed. But what isn't missing is the newest developments around BYOND, lets check them out! SuperAntX's Developers contest came to a close a few weeks ago, and submission judging is currently underway. However, while progressing though Yut Put's 30-hour epic, some of the entries were lost, so if you sent in an entry, send it again! BYOND Developer Lummox JR has been doing the wave with the latest release of BYOND 512! A new graphics filter has been added, allowing developers to animate the screen with a series of wavy effects. Piles of bugs have been squashed, some new, some ancient. On the BYOND Patreon page, he jumps into new details on how variable memory may be reduced in the near future, and the first steps to trashing the software render have been made. Additionally, a call for help has been put out for users to create simple and clear imagery to enhance the DM reference. Bravo1 has been filling up the Show Me What You Got thread with, well... space! Dark Star is the tentative name of his current project. A spaceman with a gun is hopping though the darkness of space and gliding and spinning in zero gravity! Flamethrowers seem dangerous in space. Really dangerous. In the latest Spires of Agartha lore, The city of Ardent has been siege, raided, and razed, with a handful of survivors fleeing to the snowy northern retreat. Hopefully the escapees took a handful of acorns and a shovel so they could grow and harvest trees to build homes. Perhaps the newly discovered Lumberjack's Aid will help them to recover twice as quickly! Additionally, many spells and skills have seen adjustments, some caps have been set, and spells now have a description for review. After losing a bunch of update logs, Devourer of Souls has resumed posting weekly patch notes for Sigrogana Legend 2. Four skills now have animations, old campfires are worth investigating, and the chairs in Cellsvich Inn have been straightened up. The team producing Zenith's Call has launched a test server for players who are intested in checking out the alpha version of the game. 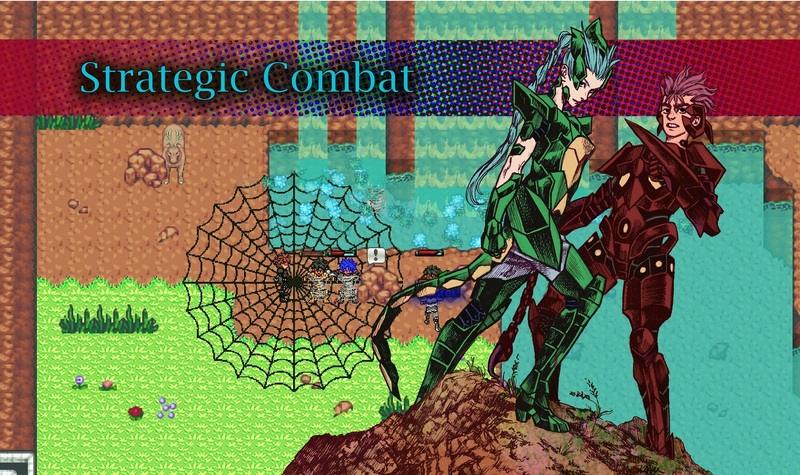 The main campaign isn't live, but rather the Nexus zone allows players to enjoy the working mechanics of the isometric game without the risk of spoilers! Cruix has been busy using the new visual contents feature of BYOND 512 to allow Space Station 13's AI to view multiple sections of the station on one display! Up to six views can be positioned and resized, as if they were independent windows. Antags, please tread carefully under the watch of your AI overlords! 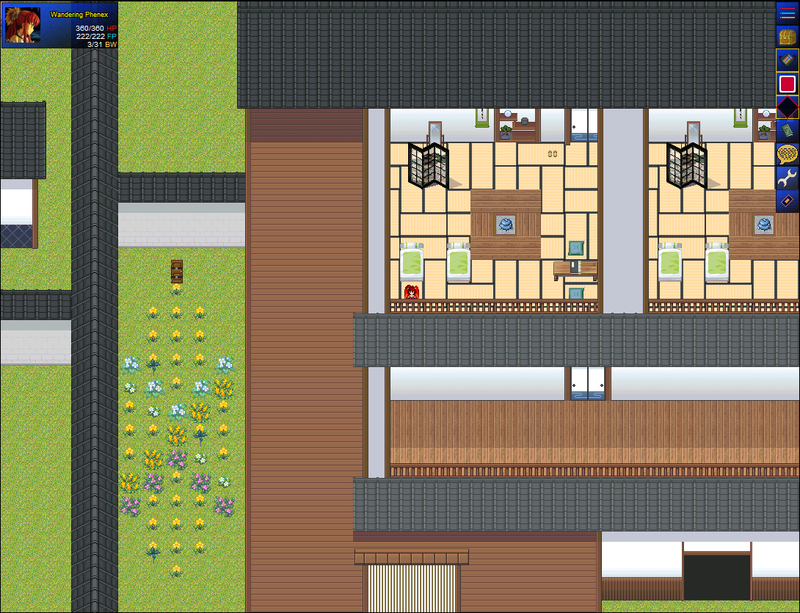 The Magic Man has released the game files for an unfinished RPG he had been working on. 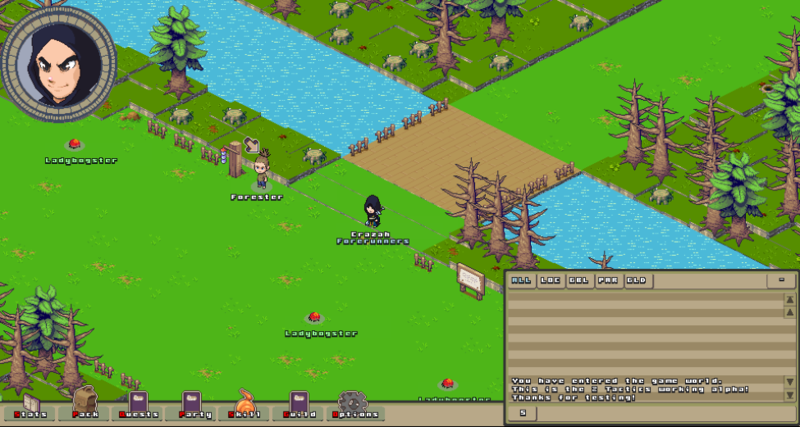 While no future updates are planned for the RPG, the game does play rather nicely and can be explored. 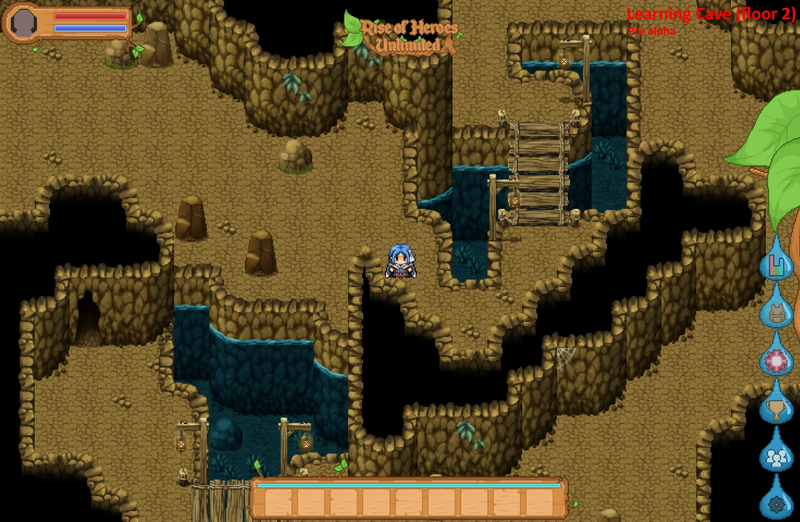 Complete quests to level up as you adventure though the pirate ship, town, and nearby forest. What comes after the forest? I don't know, as I was murdered by a rock-throwing tree. Sandreve is the recent winner of the Azusa Online Lifetime lottery! The 61-entry drawing comes as Lifetime subscriptions for the game come to a close, and as the game begins a new chapter, with new interface menus, mapping styles, and equipment. Patreon rewards have been established as preparations for a Steam release are taken underway. Hey guys, what's that creeping in the tall grass?!? It's the Entity, the latest creation by Lendgens. The single-day creation charges players to run away from the soul-devouring Entity, while trying to collect power-ups and recharge the five generators that will keep him away for good. 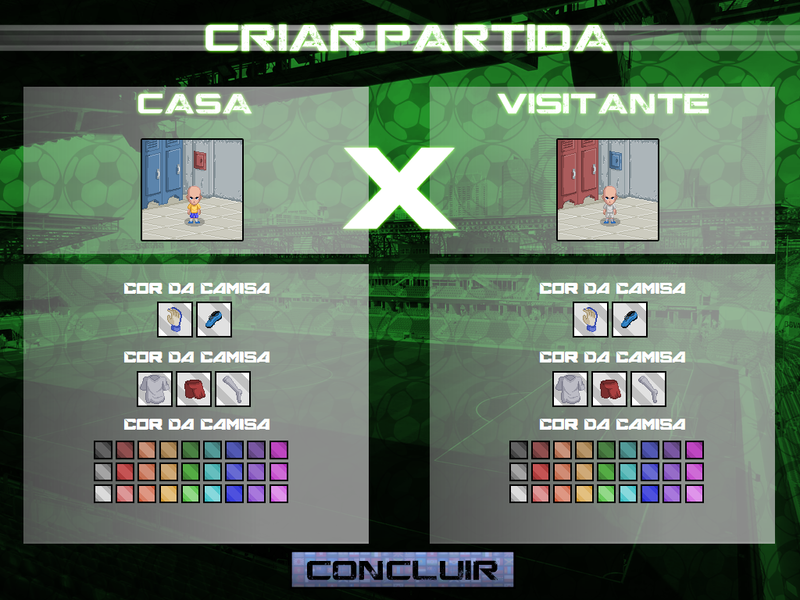 Tacurumin has completed the character customization page for his sports game, Futebol Total! A recent video cycles though the various face, hair, and color selections available. It seems that Chaokai has been working behind the scenes (very detailed scenes) on Rise of Heros Unlimited. In the video, I can still pick out some distinct features of the first town, but someone slipped on a pair of Ultra HD glasses! Falacy continues the siege of updates to Paradise City! Bunkers have been built, and blood and bullets have seen graphical enhancements. The tutorial has been updated, and a Quest Tracer NPC is ready to assist in the endless war. Crying because BYOND doesn't run on Linux? Audio freak XD shares a tutorial for using WINE. Let your games be seen and heard with Eric Matyas's large collections of free imagery and music!